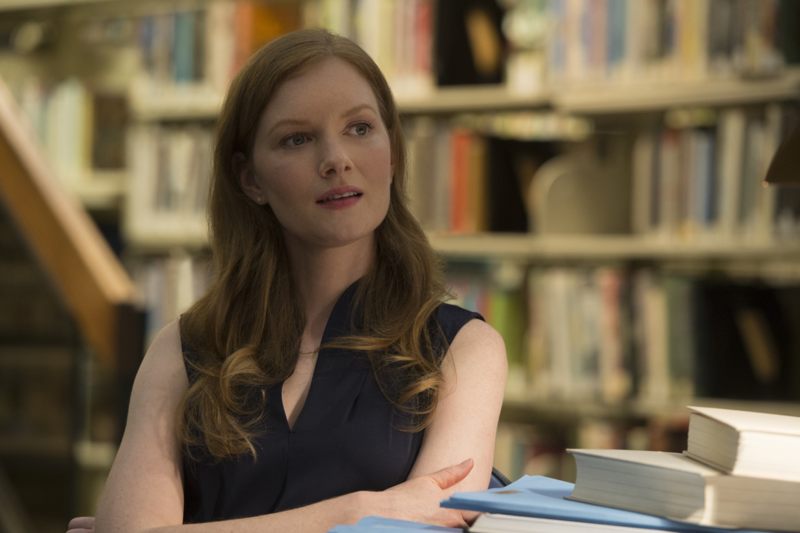 An untitled space drama on Apple, created and written by Ronald D. Moore, has recently cast Shantel VanSanten and Wrenn Schmidt. VanSanten is known for The Shooter, One Tree Hill, and as Lori in The Final Destination (2009). Schmidt is known for The Looming Tower, Outcasts, and The Americans. Others casted include Joel Kinnaman, Sarah Jones, and Michael Dorman. VanSanten will play Karen Baldwin, the wife of astronaut Edward Baldwin (Kinnaman) and Schmidt will play a NASA engineer named Margo Madison. Moore, who is known for producing Battlestar Galactica and Star Trek: The Next Generation, makes this space drama a perfect fit for his repertoire. The untitled series will explore what would have happened if the global space race had never ended. Matt Wolpert, Ben Nedivi, and Maril Davis are among the executive producers. Wolpert and Nedivi are co-creators as well. There are rumored to be 16 other scripted series Apple has either picked up or is developing as the company makes its push towards original programming. The recently formed worldwide video programming division is headed by former Sony TV presidents Jamie Erlicht and Zack Van Amburg. Other shows in the work include a morning show drama series starring Jennifer Aniston and Reese Witherspoon as well as Amazing Stories, an adaptation of the classic anthology from Steven Spielberg and Bryan Fuller. When or how Apple will distribute these shows has yet to be released.